As senior managing director, Steve Tassi is responsible for overseeing all phases of project management and consulting services for the Savills Washington, DC office. A veteran of the construction industry and a commercial real estate advisor with Savills since 1999, Steve is a reliable source for any corporate interior, base building or build-to-suit project for clients of any kind. Prior to joining the firm, Steve was vice president of construction management at The Orr Company. In this position, he was responsible for the management of design and construction of several large commercial projects, as well as maintaining oversight of other project managers on their respective projects. Earlier in his career, Steve worked as a construction manager for some of Washington’s top development firms. Steve and his team received the ‘Associated Builders and Contractors Award of Excellence’ in 2008 for the renovation work at 1250 I Street NW, Washington, DC. Also in 2008, Steve was recognized by the Greater Washington Commercial Association of Realtors for the important role he played in project planning as a member of the ‘Virginia Transaction of the Year’ team, which won for the U.S. Army Corp of Engineers project. 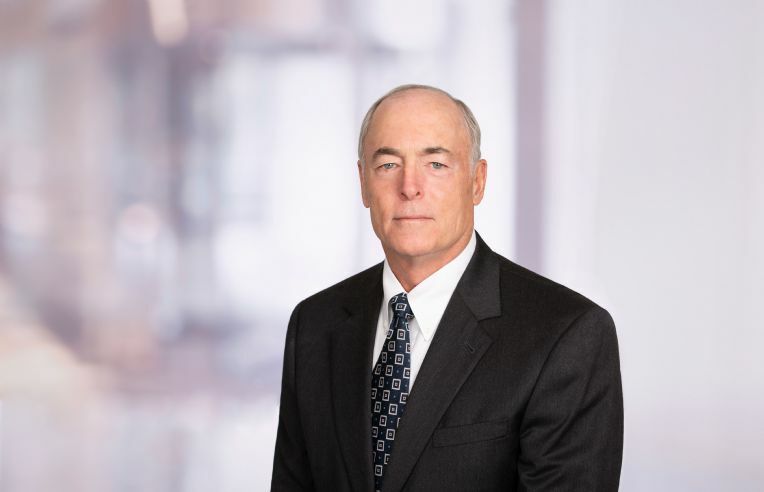 In 2004, the National Association of Industrial and Office Properties (NAIOP) awarded Steve the ‘Build-to-Suit of the Year’ award for his leadership in the Salle Mae headquarters project in Reston, Virginia.